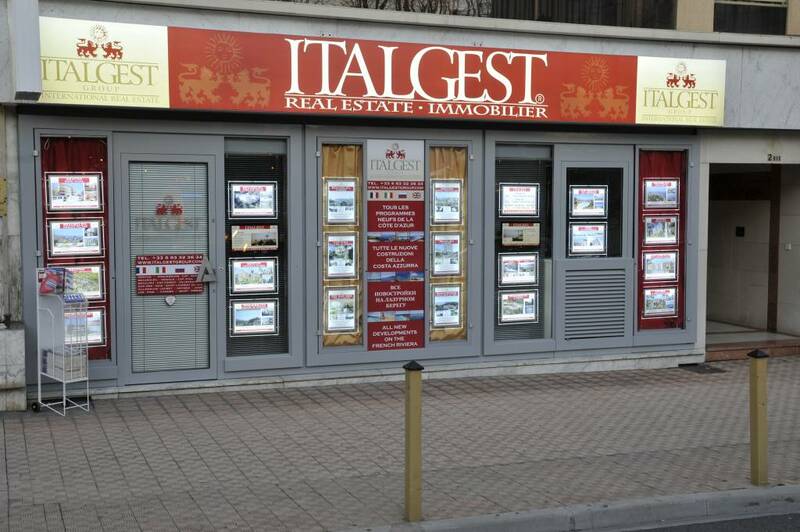 Since 1988 the GROUP ITALGEST is the leader of the real estate market of the Côte d’Azur. ITALGEST accompanies you in your real estate investments on the Côte d'Azur and in the most beautiful localities of the world professionally, with competence and big accuracy. With our Multilingual Specialised Highly Skilled Consultants of New Real Estate and Investments, we are able to offer you hundreds of New Programs, thousands of products in immediate delivery and a selection of luxury residences and prestigious villas .